Solo project of Iconoclast (musician in metal bands Annthennath, Evil Spells, & Silver Machine), originally Minitel was not a standalone project. 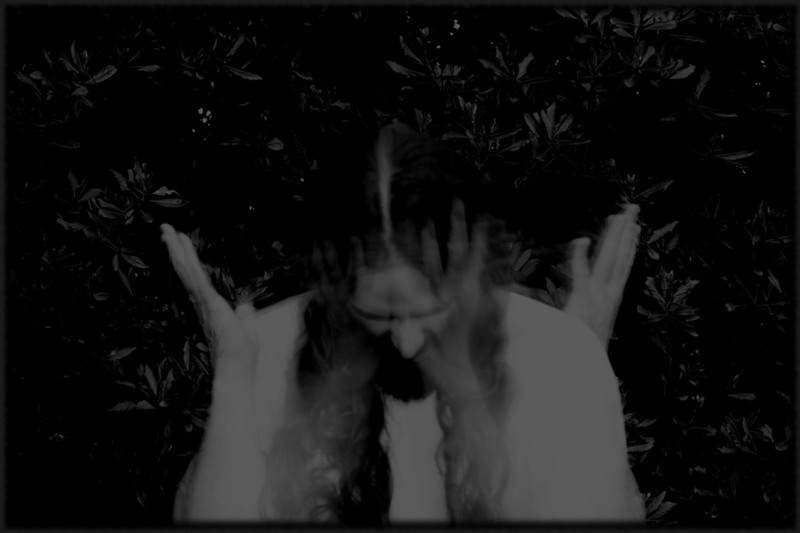 He started to compose dark ambient with his band Annthennath in the idea to mix the ambient and the indus tracks with a violent raw & linear black metal. Finally not used by the band, he finished these tracks in 2006 under his own dark ambient side project, for compose the debut album of Minitel, at the time called “HarMegiddo”. Minitel is essentially composed on computer, but Iconoclast uses digital synthesizers, electric guitar spent in dozens of audio traitments + effects, and a lot of home recorded sounds which were tortured & disfigured. This debut album was finally edited on June 2016 by the label Facthedral’s Hall, under the name of “Abîmes”, on CD jewel box limited to 300 copies. Debut album of Minitel “Abîmes”.